ALI AGCA from Barcelona / Spain with some members coming from Poland are playing blistering D-Beat, Crustcore, Punk, slower and crushing stuff mixed up with fast parts that remind of early H.H.I.G. and TRAGEDY. 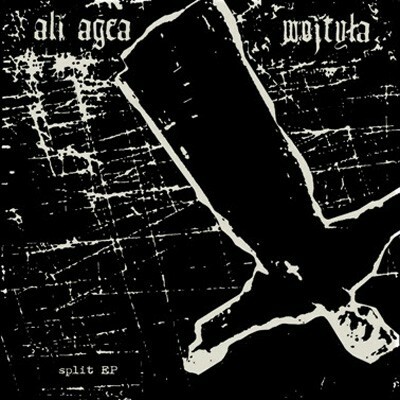 WOJTYLA from Wrowclaw / Poland present brutal Old School Grindcore like E.N.T., NAPALM DEATH, ... .